When we get to a certain point of fitness training we tend to really start thinking about our nutrition, especially if we haven’t already. Fitness nutrition can evolve throughout our fitness journeys and sometimes we want something beyond just simply eating healthy. What do we use to aid us to train better? Often, protein powders will land on peoples laps as an obvious choice, but which and why should you choose them? 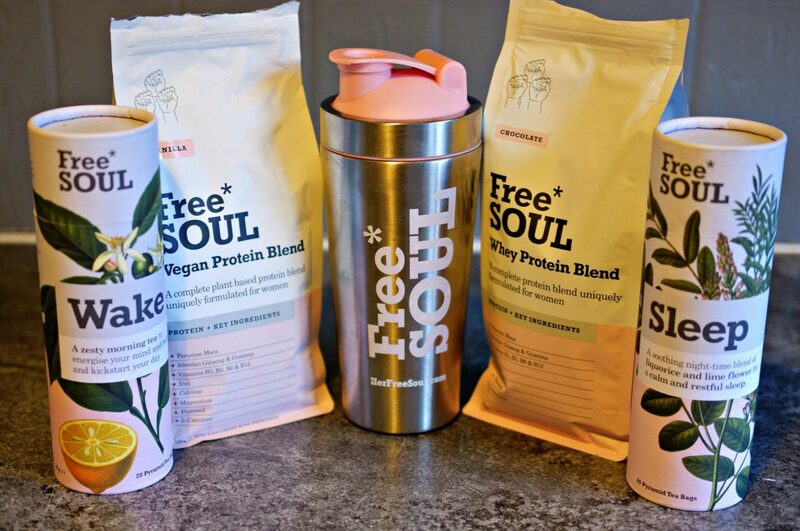 Over the past month, I’ve been testing out Free Soul Protein. 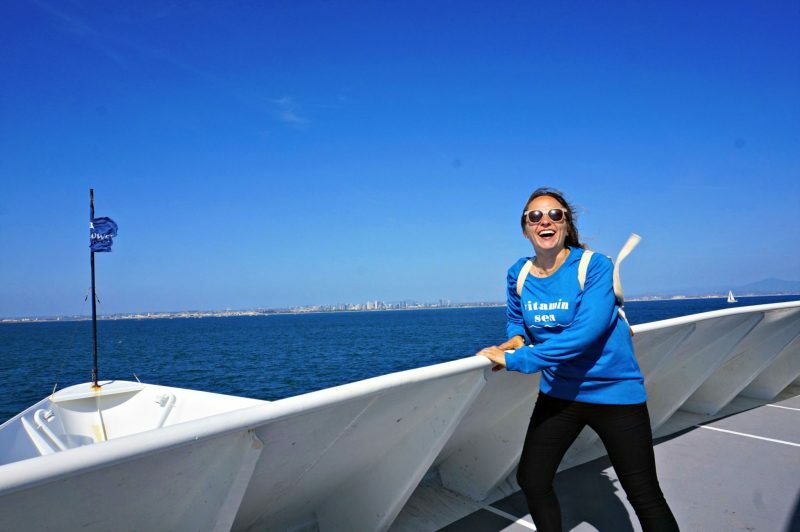 What does Free Soul offer? 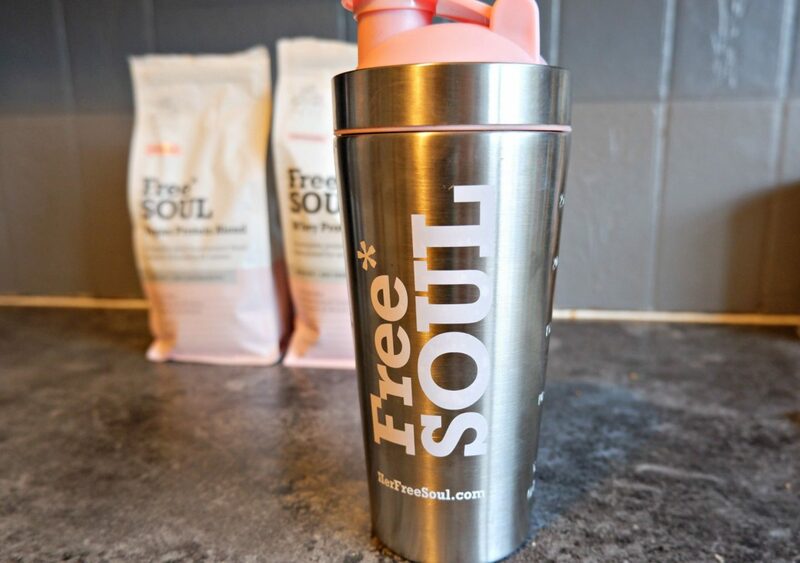 Free Soul is a brand that caters to fitness and well-being lovers, but more specifically women. In fact, I’d go as far as say it screams I am a girls choice or yells the words zig-a-zig-ah in true girl power style. Why? It takes into account a lot of the needs of us women! According to their information, it helps regulate female hormonal balance, it’s a great source of vitamins, minerals and fibres, improves energy, focus and athletic performance, contributes to mental and physical well-being, improves mood and physiological function and my favourite, helps you recover faster from exercise so we can train better! 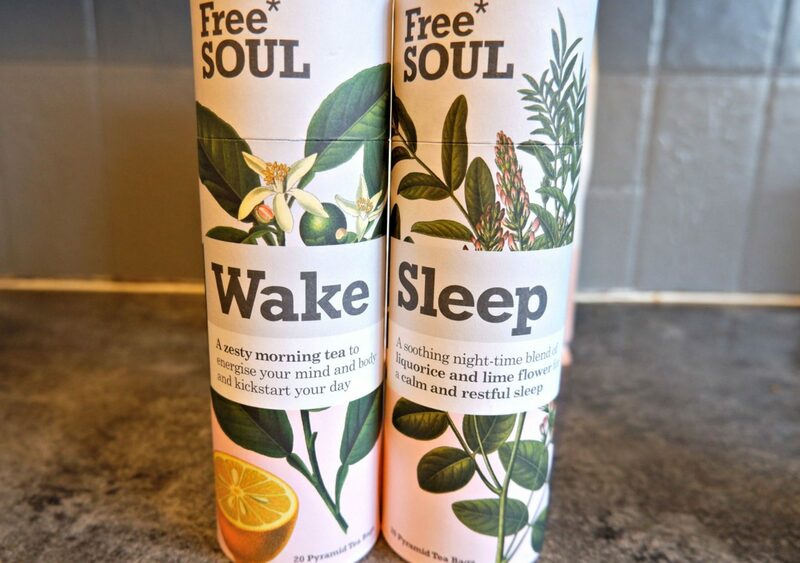 Free Soul has some additional products beyond powders in the form of Wake and Sleep tea. None of this self-aided colon cleanse rubbish, it’s actual tea. 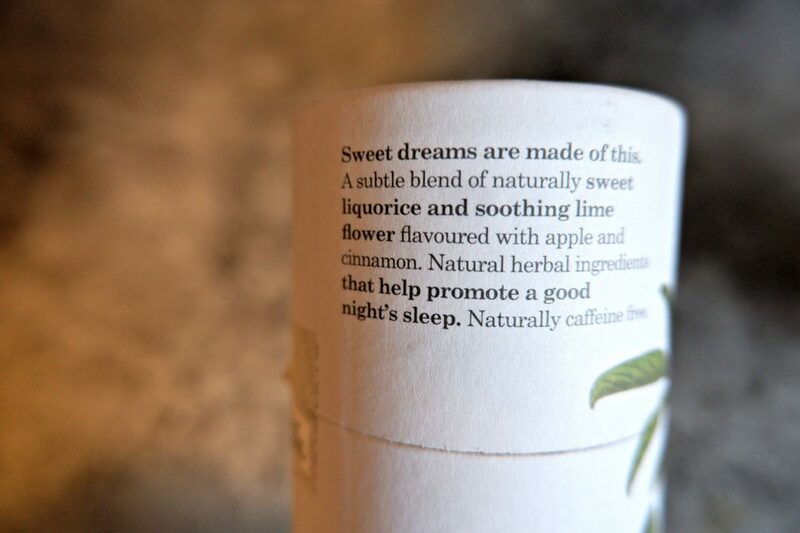 All natural and just a superb blend and a great aid for both mornings and night times. 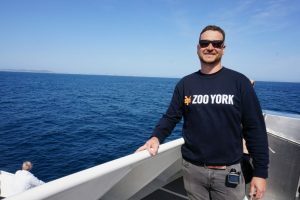 I thoroughly enjoyed both, it actually helped steer me away from always drinking coffee – which I’ve gradually become more reliant on without realising. To start with I’d be waking up and almost forcing myself to kick my day into gear with a Wake tea, it all soon became an easy habit though. Likewise with sleep tea. I’d have it a good hour before bed to avoid a midnight toilet dash, as that would be completely counterintuitive! 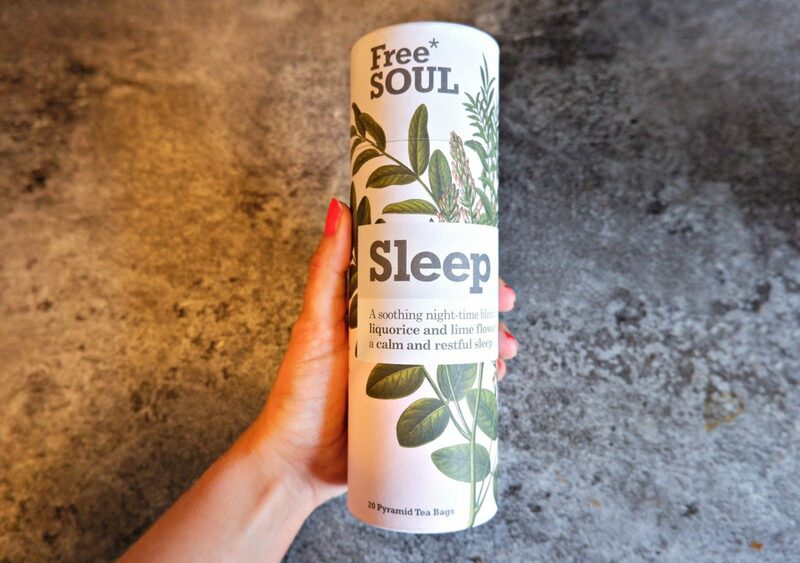 Sleep tea helped me form a good habit of going to bed early, to drink tea, read and completely unwind. I found that the sleep tea was my reward at the end of the day, you know what I mean, you work all day, come home, do house stuff and then finally when you transition to PJs you can chill out. 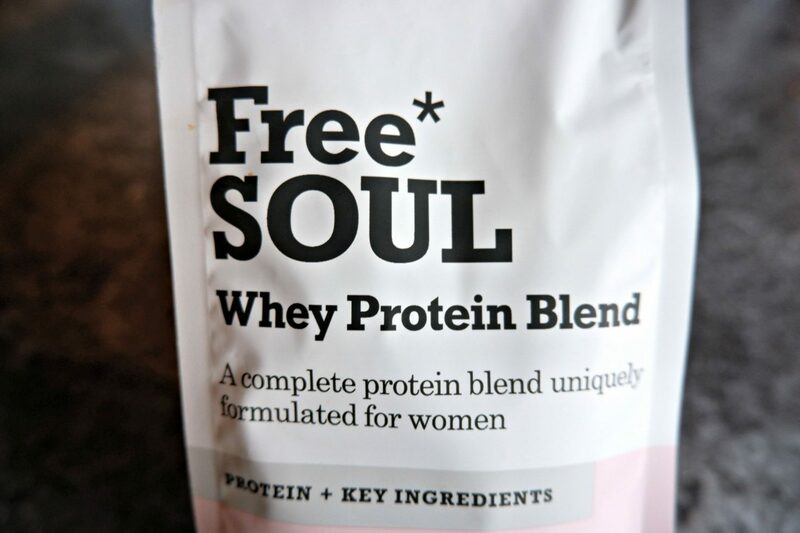 What about the Free Soul Protein powders? Why are they worth the buy? The good stuff and the reason you’re probably reading this! 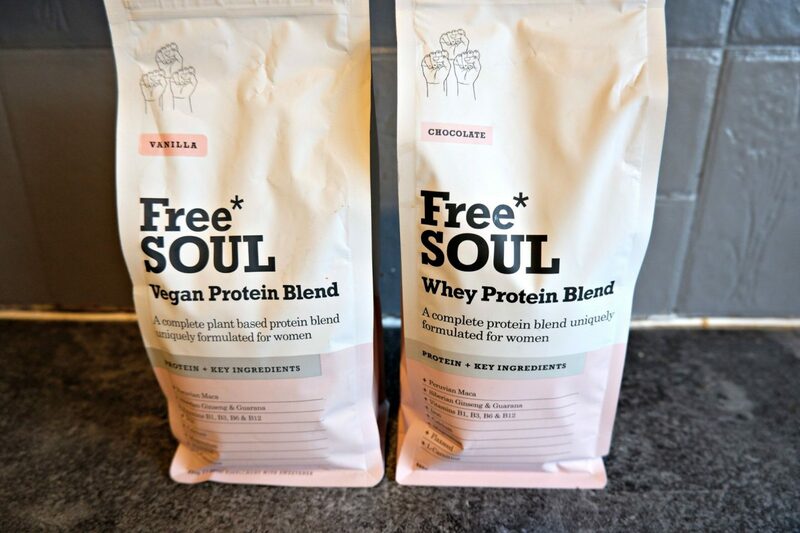 So I tried both the Free Soul Vegan Vanilla and Free Soul Chocolate Whey. 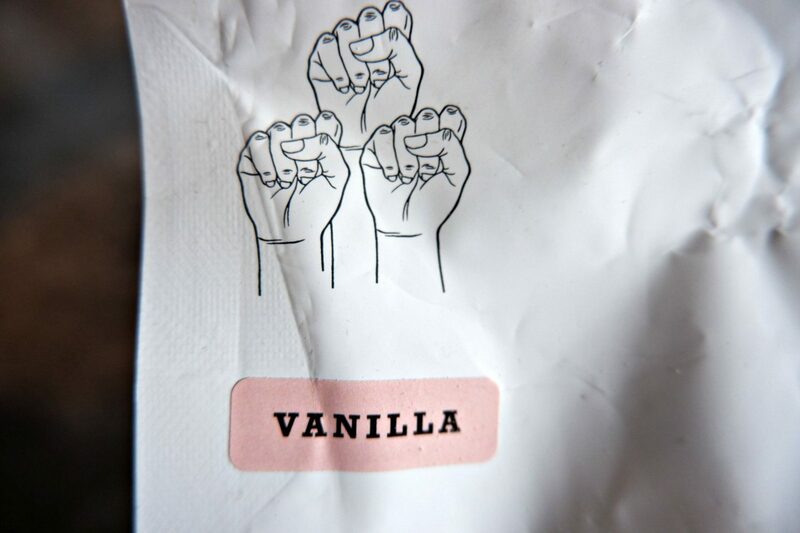 I don’t actually like any form of vanilla on its own, for me it tends to be the base for other creations. In this case, the vanilla powder acted as the base for my smoothie blends, where I’d simply blend up frozen fruit into it. 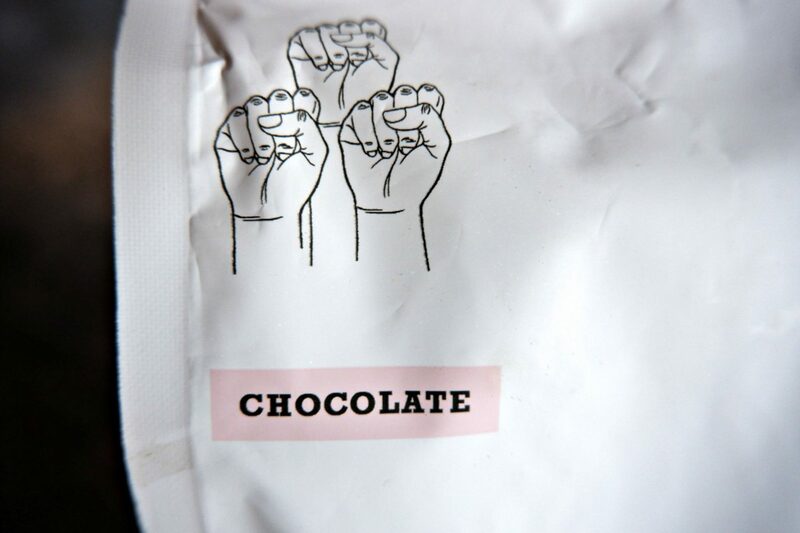 Perfect for when I had a particularly energetic day or I knew I was about to have a non-stop one. I then tried the chocolate whey blend on days where I either had no time to do a big blending session, or I just fancied a bit of chocolate. I was so impressed with how good they tasted. 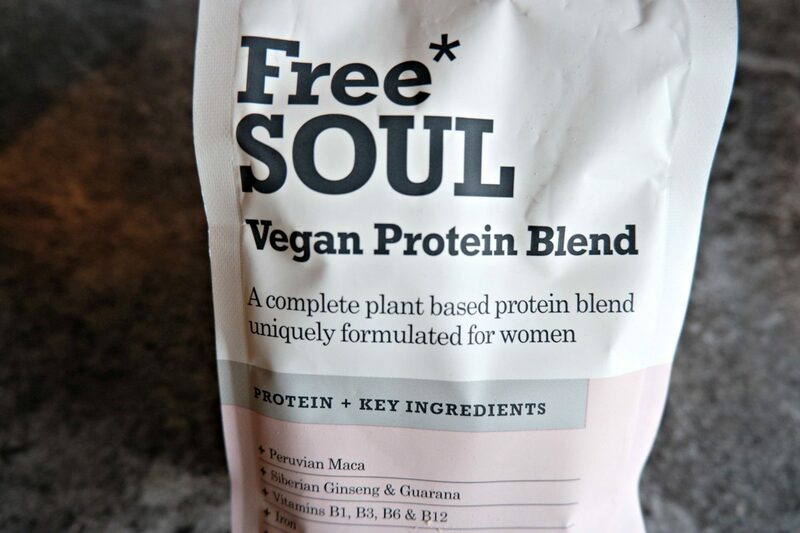 Now, that isn’t me being blasé about it, trust me, I’ve had some terrible protein powders so I welcomed this with open arms. What is in this stuff then that makes it all good? Maca from Peru, Ginseng from Siberia, Guarana, Iron, Calcium, Magnesium, a strong Vitamin B complex and Flaxseed. 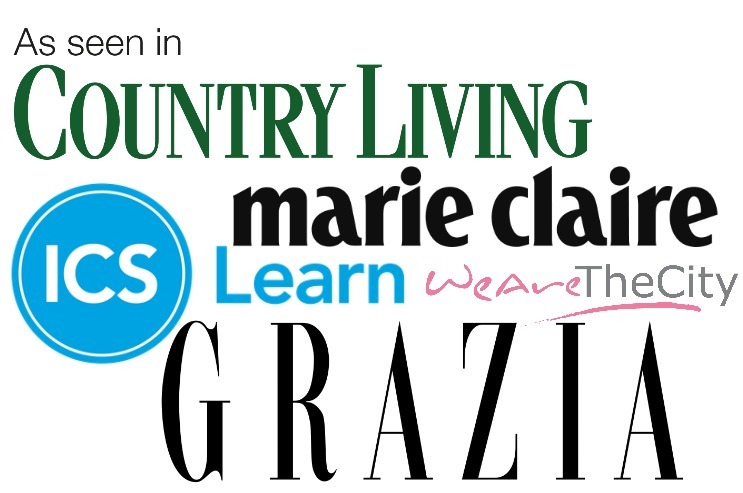 All things you’ve heard of, right? Exactly. The best part is that there are absolutely no artificial fillers, such as MPC, or artificial colours. Always good to hear as many protein powders actually do! Plus all their protein blends are also soy, gluten and GMO-free – so it pretty much checks every box. We’re not into ridiculous claims – most make us cringe and some make us lol hard. So, when we set out to develop Free Soul, we wanted something smart, effective, and backed by real science – real nutrition for women. I’m genuinely impressed and I absolutely it! 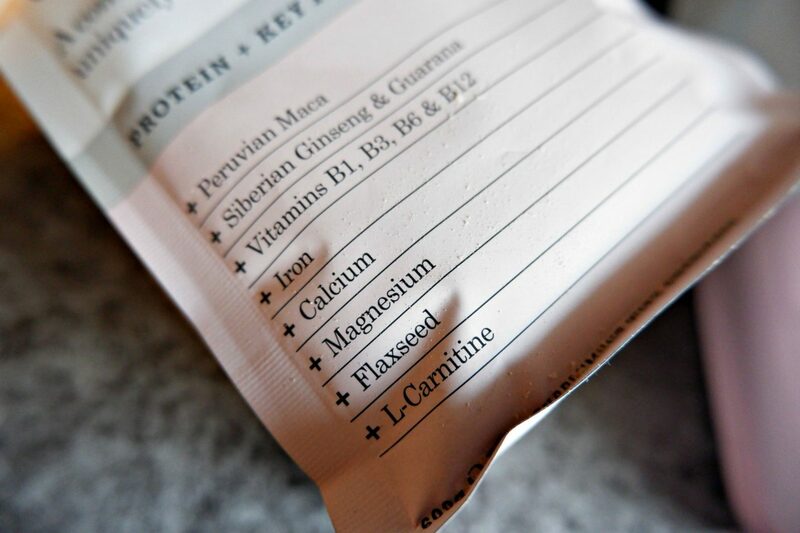 Sounds daft, but I think one of my biggest pet peeves of protein powders is if it doesn’t blend properly – this blends! Hallelujah! There is obviously so much more which has sold me to this company, not just the product, such as the ‘all good stuff’ approach. There are no bad, false or harmful ingredients in there, which is refreshing with such a saturated fitness aided market. You start to panic about what is good for you and what isn’t, and Free Soul is completely transparent to being a pro-honesty and pro-goodness approach. 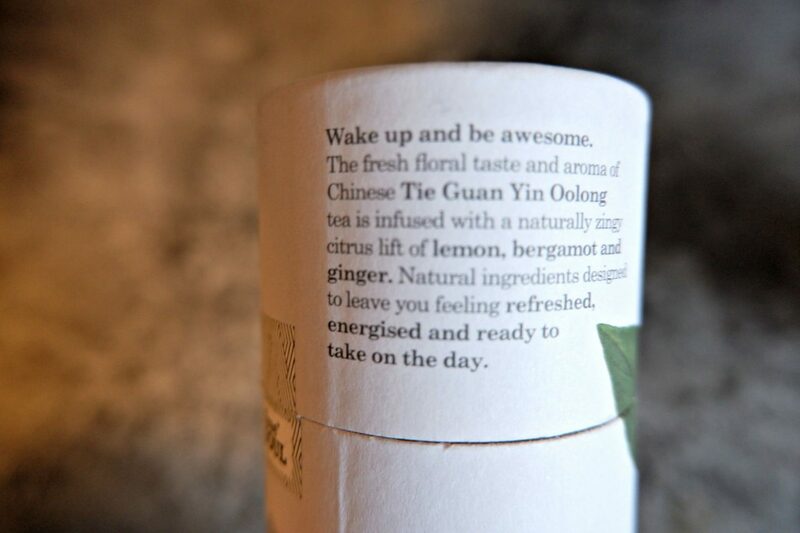 I adored the tea too – so thank you for helping me put down my coffee cup and pick up a herbal healthy tea! I’m so happy to have finally found a decent training aid and one I’ll continue to use! Hurrah! Next Post FUJIFILM X-T100 REVIEW – IS THIS THE BEST BLOG CAMERA?